But there’s actually another reason you’re seeing ads that are highly specified to you. Several reasons, in fact. 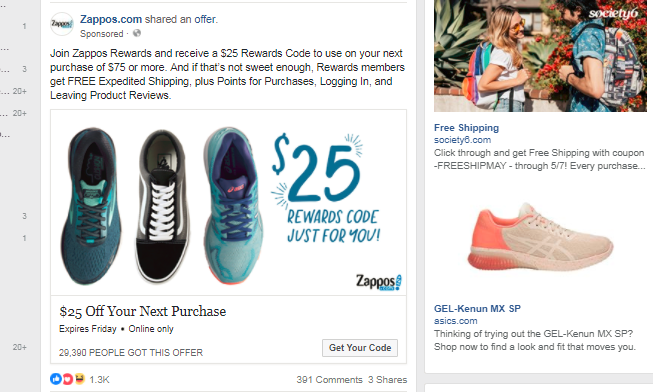 This is how personalized ads work. Ads may be targeted to you through retargeting, or remarketing. When you visit a retail website (Target, for example), do you usually make a purchase the first time you see something you like? Maybe. But more often, you leave the page the item was on and you think about it. Maybe in a day or a week or a month, you go back and make a purchase. In the meantime, you could forget all about the item. Target doesn’t want you to do that! So, they use a “cookie” (a small piece of code, also called a “pixel”) that “follows” you as you browse the web and shows you that item again and again on different websites. Hey, you need that new set of throw pillows, right? Using those types of cookies we just talked about, marketers collect data about you. Nothing overly personal. They don’t know who you are or your address. They can, however, tell which websites you’ve visited and what items you viewed. Think of it like this: They identify you as a user we’ll call “Person A.” “Person A” likes Yankee Candle Company, Target, and DSW. She has viewed this particular pair of red sandals five times but hasn’t purchased them yet. She has searched Google for questions about Hamilton and Phantom of the Opera. She probably has a slow cooker, based on her web browsing history for recipes. On Facebook, she “liked” the pages of National Geographic, Food Network, and HGTV. Based on her social media information, she lives in Asheville, NC and is approximately 40 years old. Her “likes” and “shares” indicate she is politically moderate and interested in US news as well as Canadian news. She also speaks French. 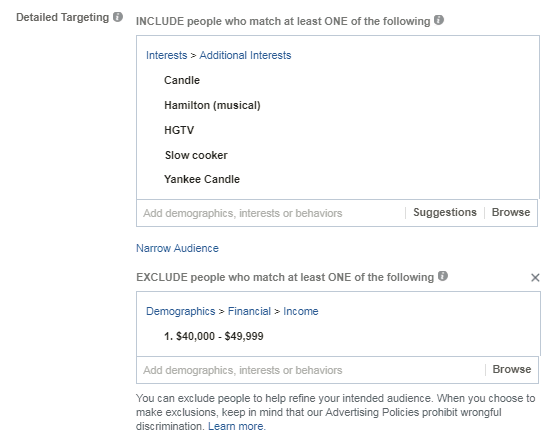 Using all this data, you can see how personalized ads work and can be hyper-targeted to you, “Person A.” As a marketer, I can use Google or Facebook (or another platform) to purchase ads and target them to people SIMILAR TO “Person A.” So if I am a candle maker and want to advertise a new scent, and I know women in their 40s who live in Asheville tend to like Yankee Candle Company, I can target my ads to appear to those people (as opposed to the entire population of Asheville, which would be a waste of money). Ok, but is my phone listening to what I say? Many have noted ads seem to appear based on conversations users have had when they were not using their devices at all. For example, after hypothetically talking with my coworker about wanting a new TV, I start to see ads for TVs in my Facebook feed. This didn’t actually happen to me, but could it? Well, your phone has a microphone, and an app could listen to what you’re saying when your phone is nearby. If you’ve enabled those permissions for those apps, then yes, they can listen to you. And whether or not that happens regularly for ad purposes is really a post for another day. But for the purpose of this post, the truth is those companies don’t NEED to listen to you to know how to advertise to you. They already know plenty about you. Most ads are a combination of your online habits, where you live (ads related to events of interest locally or nationally), and seasonality. You didn’t see a Flonase ad because you talked about having allergies. You saw it because it’s spring. Or because you Googled “pollen allergies.” Or because you recently bought some Zyrtec on Amazon. Or because you demographically fit a profile of a person who would typically be interested in Flonase. Or because you live where pollen is at its heaviest right now. 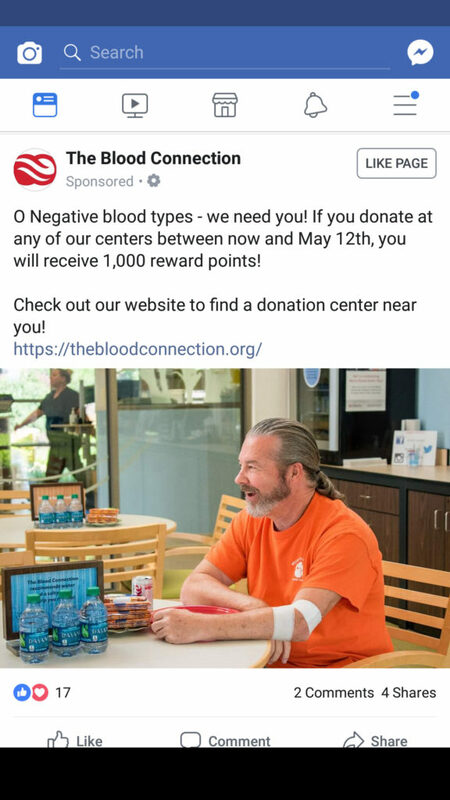 If you’ve given blood and given that organization any of your information, you might even see a Facebook ad targeted for your blood type. You’re probably wondering what details these ad companies or websites know about you and who has access to the data, right? Well, as we’ve seen with the recent Facebook/Cambridge Analytica fiasco and its fallout, the truth is we don’t know for sure who has what data. My rule of thumb is that whatever I put on social media, I assume it to be in a database somewhere on permanent file. I don’t ever assume the most noble intentions of a for-profit corporation. It’s in their interests to make money, and data sells. Google knows pretty much anything about you that is accessible when you’re signed into your Google (Gmail) profile. Think about it. Your calendar, your emails, and all the things you do online when you’re signed in. In addition, if you have an Android phone, Google also knows what places you are near and at what times of day you’re in what areas of your town. And your carrier is most likely selling your location data, anyway. Google, Facebook and other social platform track the demo data — gender, race, area of residence, age bracket, income bracket, political leanings, likes, shares, etc. — you’ve freely shared in your profiles, online interactions, etc. 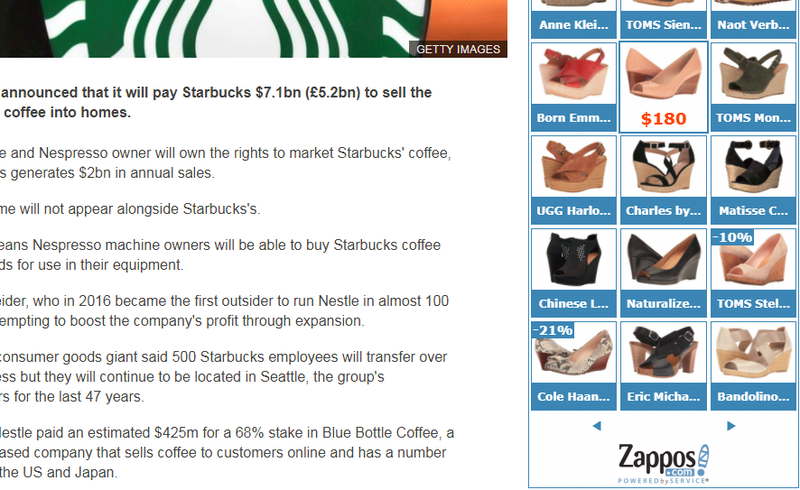 They also compile additional data by partnering with companies that specialize in data mining. 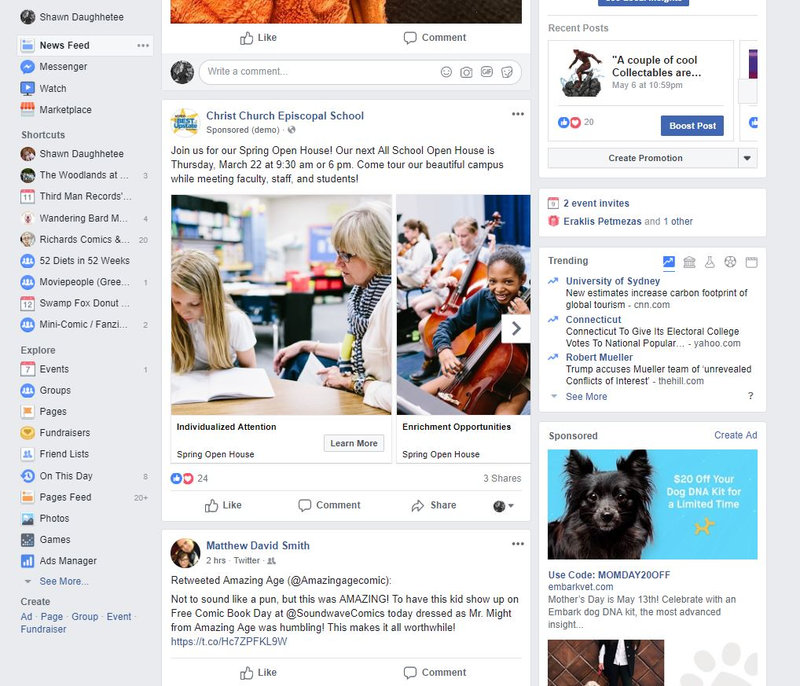 For example, Facebook partners with “Acxiom, Acxiom Japan, CCC Marketing, Epsilon, Experian, Oracle Data Cloud, and Quantium.” That’s how they know your income bracket. 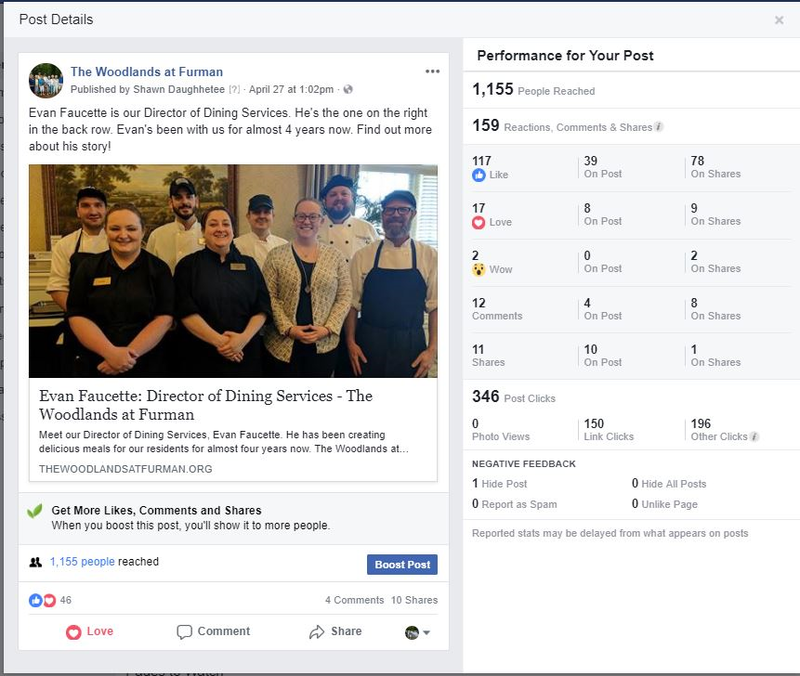 This type of data is constantly bought and shared between these types of companies. Can the government get your information from a site like Facebook? Well, they’ve tried. A lot. It’s somewhat in the interests of a company like Facebook, Apple, or Google to protect your privacy (at least to an extent) because they don’t want to lose customers. But at the same time, it isn’t far fetched to think, either now or in the future, the government may get that data from them (assuming they don’t already have it). Those companies are under constant pressure to turn over the data they have, so again, my rule of thumb is to assume they have or will have it. It never hurts to be judicious in what is shared online. How can I limit what these sites know about me? I have some tips for you if you want to stop sharing EVERYTHING about yourself. But first, know that if you choose to use a for-profit company like Facebook to share anything about yourself, you should not expect complete privacy or be surprised when the company uses your data to make money. Just be aware of the consequences! Don’t use ANY social media apps that ask you to sign into your social media account to use them. Quizzes, apps that want to show you your most-used words or photos or anything like that (Vonvon makes a lot of them for Facebook!). Just don’t use them. Those apps almost always want access in order to get your personal data and your friends’ data. Check your privacy settings. Don’t rely on the default privacy settings. If you want to have a public profile, go for it! But it’s probably wiser to set your preferences to be seen only by your friends. Don’t answer personal questions when prompted by Facebook. 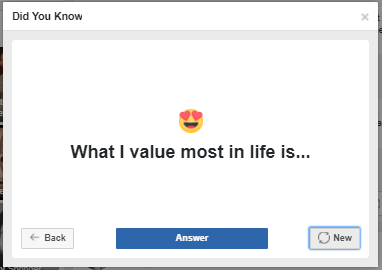 You may have seen them appear on your profile: innocent questions like “I’m terrified of…” or “What I value most in life is…”. Those are perfect sources of personal information, and potentially things you would use as passwords (favorite author, favorite city, etc). Check your phone and app settings. Turn off the settings allowing apps on your phone to know where you are. Turn off settings allowing apps to record your voice (unless that is the whole purpose of the app). Don’t like and share everything. 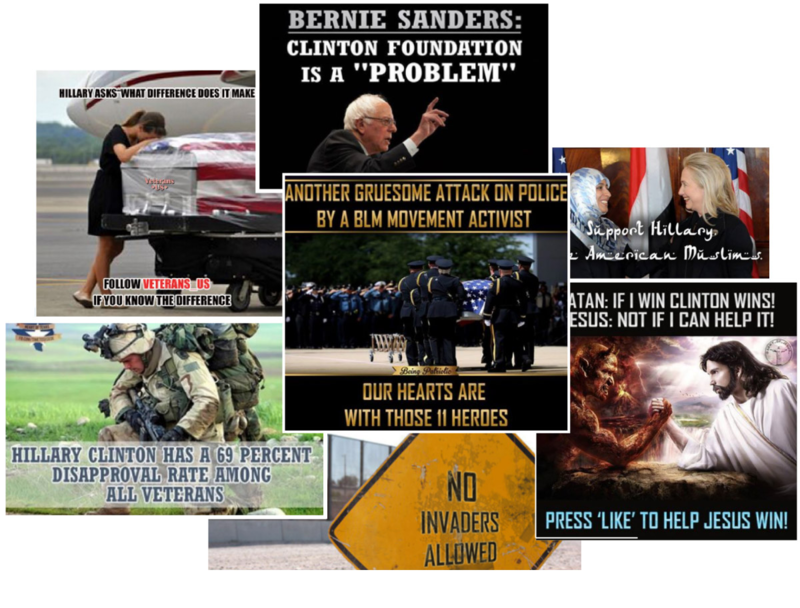 Posts that are emotionally driven and appear as words overlayed on a photo (1 like = 1 prayer, like and type “amen”, I bet no one will share this photo of Jesus, share to support this person’s health crisis, I stand behind “candidate X” for Senate, etc) are designed to trigger your emotions so you like and share them, so that other people will like and share them. Why? Because the companies behind those ads want to get data on what types of people identify with those opinions and the platforms in order to sell that data. And sometimes, the pages behind those posts are scams with more disagreeable intentions than just harvesting data. Try a different search engine. If Google collecting data on your search history doesn’t thrill you, give Duck Duck Go a try. They do not track any data about you or personalize your search results based on your past search history, and their search results and user experience are great. So how does EVG use targeted ads? As an ad agency, we do use data to advertise to targeted groups of people. 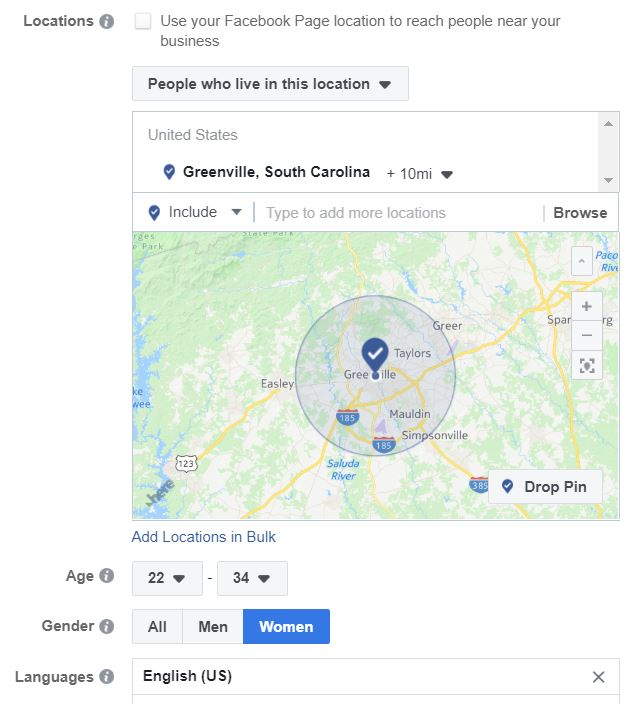 When we use Facebook and Google AdWords to set up ad targeting, we can target demographics and interests, and we will position certain ads to appear when people Google certain terms and phrases, but we never see personal data such as names, addresses, phone numbers, or any other highly secure data. Advertising is not just e-commerce. EVG works with clients in education, retirement communities, and banking to help our clients get their message in front of the best audience. Whether you’re a nonprofit, retailer or educational institution, the EVG team can craft smart ads to help you grow your audience. Contact us at [email protected] or enveritasgroup.com/lets-talk-content-marketing. If you’re concerned about this, the best thing you can do is check your app permissions to be sure you haven’t authorized those apps to record audio. Should You Separate Your Work and Personal Identities?